Warsaw’s Secret Fitness Studio Announces Two New Teachers! Warsaw’s Secret Fitness Studio is proud to present two new instructors! Beginning on June 1, 2013, Kathy Baugher will begin instructing the Easy Yoga class for beginners on Saturday mornings from 7:45-8:45 am. Kathy has been a dedicated yoga student for over two years. She decided to pursue instructing yoga because of the amazing changes she encountered within her own body through the practice of yoga. Kathy plans to continue studying yoga intensely and is also planning to seek additional training. 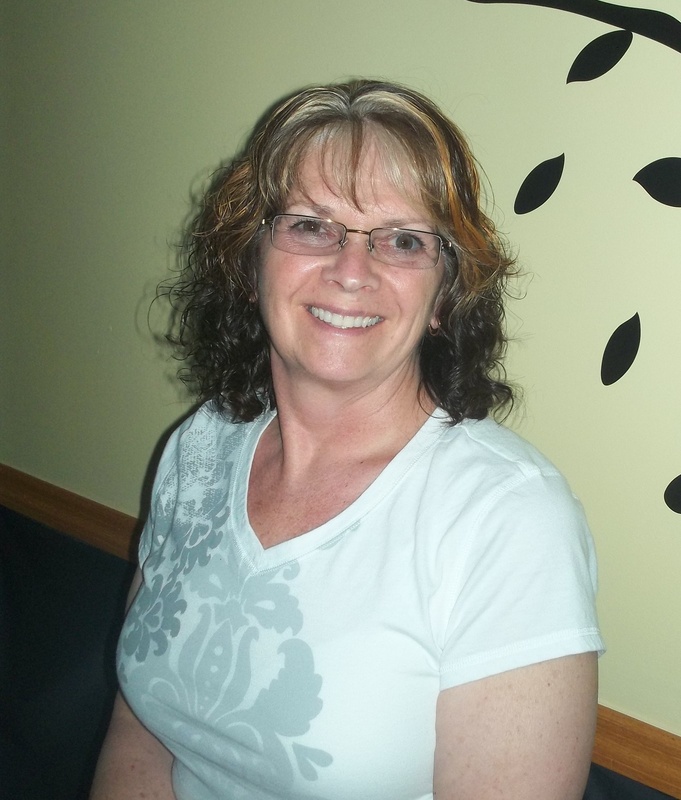 Kathy is very excited to begin instructing new and beginner students on Saturday mornings. Zumba® comes to Warsaw’s Secret Fitness Studio! 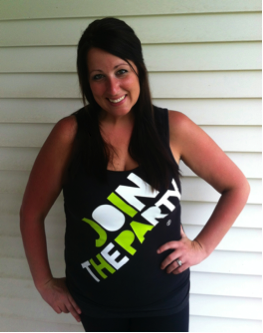 Beginning on Wednesday, June 12, 2013, Jennifer Rios will be offering Zumba® classes weekly at 5:30 pm. Jennifer’s love of dance and Latin music makes Zumba® the perfect fitness outlet for her. She is passionate about making a positive difference in your life and continuing her own journey with you while having fun doing this “exercise in disguise”. Jennifer is very enthusiastic about offering this class in a space where she can interact more directly with her students. She is also planning to continue her training to become a specialized, Zumba® Gold Instructor so that she can offer low-impact class options. Please join Jennifer on Wednesdays at Warsaw’s Secret Fitness Studio at 5:30 pm. For more information about either class, please check the Warsaw’s Secret Facebook page at Facebook.com/WarsawsSecretFitness or the website calendar at www.WarsawsSecretFitness.com.